Image Caption (L-R): Rising Pune Supergiant players Ajinkya Rahane & Captain Steve Smith along with the Team’s OwnerSanjiv Goenka, Chairman RP-Sanjiv Goenka Group & Sudhin Mathur, Managing Director - Motorola Mobility India, Country Head - Lenovo Mobile Group at the unveiling of the team jersey ahead of the IPL 2017 in New Delhi today. Delhi, 30th March 2017: Rising Pune Supergiant today announced Motorola as their Team Sponsor for the 10thedition of IPL which starts on 5th April 2017. Motorola is one of India’s leading handset manufacturer and will be investing in an association with an IPL team for the first time. 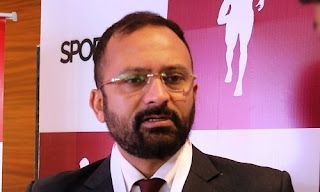 The Rising Pune Supergiant squad comprises of star players M. S. Dhoni, Steve Smith, Ravichandran Ashwin, Ajinkya Rahane, Ben Stokes and Faf Du Plessis, supplemented by other Indian and foreign talent. 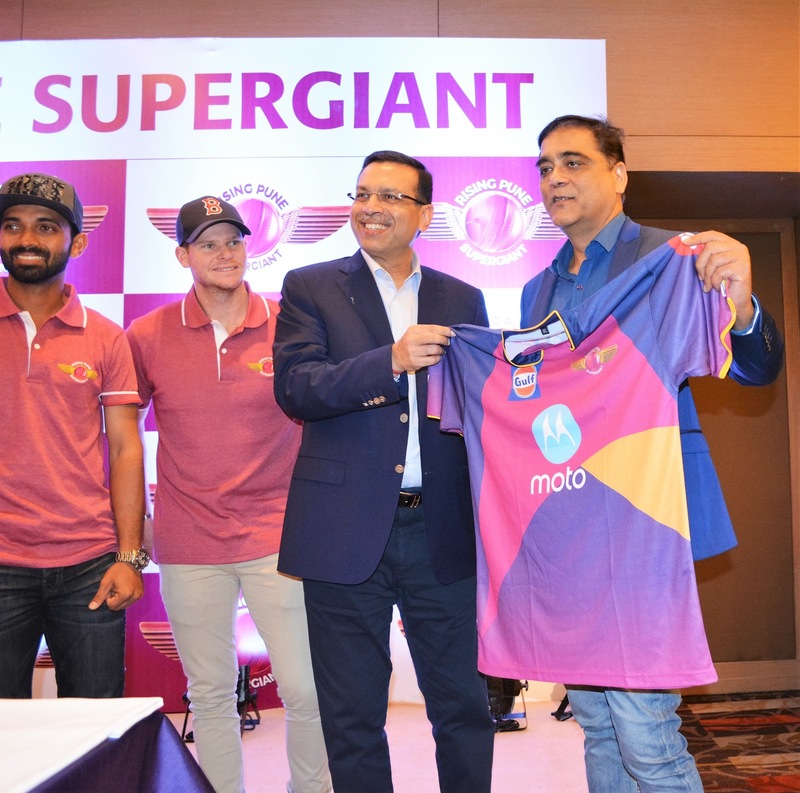 TheMotorola logo will be seen on the front of the Rising Pune Supergiant uniform. Commenting on the association, Mr. Raghu Iyer, CEO, Rising Pune Supergiant, said, “We are delighted to be partnering Motorola, a global brand and India’s leading handset maker in what is a fiercely competitive industry. 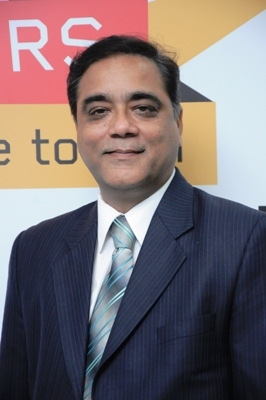 We are sure this association will be mutually beneficial for both companies. We aim to make our partnership a powerful enabler and medium for their brand to communicate with their customers. We look forward to helping them create value and achieve the best possible exposure through this partnership. 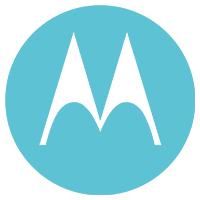 Motorola Mobility LLC was acquired by Lenovo Group Holdings in 2015. Motorola Mobility is a wholly owned subsidiary of Lenovo, and is responsible for designing and manufacturing all Moto branded mobile handsets. For more information, visit motorola.com.in.